Stem cells to treat autism: success or wishful thinking? 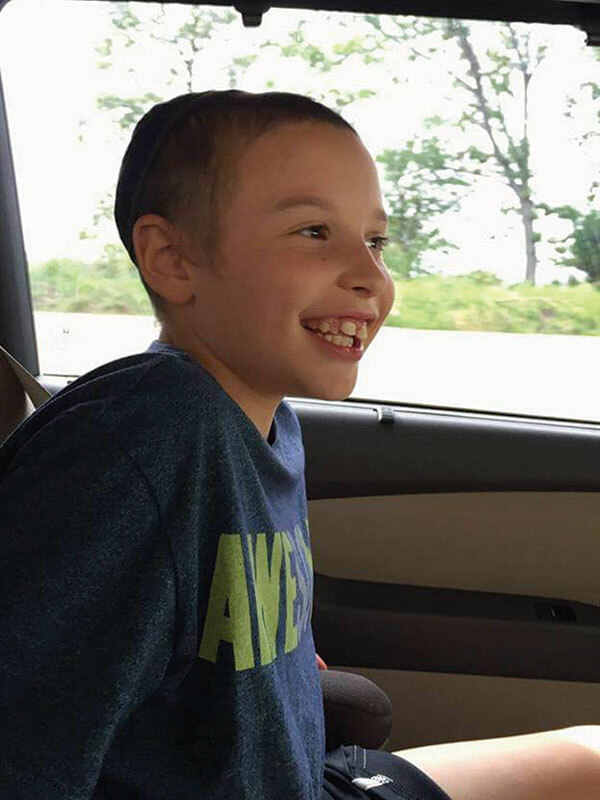 Ari Goodman, an eight-year-old East Windsor boy with autism, whose parents seek financial help to continue his stem cell treatments. Six months after eight-year-old Ari Goodman received stem cell therapy at a clinic in Panama, he appears to be winning his battle with the autism he has coped with since he was 18 months old. Since his first treatment last May, Ari is showing significant signs of improvement. According to his mother, Clara Klein Goodman, he is able to read simple words, answer questions, and hold conversations with his parents. As the U.S. Food and Drug Administration has not yet approved the use of stem cells for people with autism, the family had to travel to the Stem Cell Institute in Panama City, Panama. For the Goodmans and others of limited means, the expensive procedure — not covered by insurance — is difficult to afford. After a story on the Goodman’s struggle appeared in NJJN last year, Clara and her husband, Daniel, raised $15,000 for the treatment and associated costs. The early results have shown such promise, they are trying to raise another $15,000 for a second round of stem cell therapy at the same clinic. The Goodmans asked Rabbi Aaron Gruman, the religious leader of their synagogue, Congregation Toras Emes, an Orthodox congregation in East Windsor, to assist with the fund-raising efforts. He immediately agreed; tax-deductible contributions toward Ari’s treatment go through Toras Emes. Yet despite the positive reviews of the Goodmans and other families, the scientific community is less optimistic. The FDA has yet to complete a 2012 study it began on using umbilical cord stem cells for people with autism, but there is much skepticism among those in the scientific community about the treatment’s effectiveness. Notwithstanding the doubts of much of the medical community, others have claimed encouraging results similar to the Goodmans’ from the controversial treatment. The official website of the Stem Cell Institute, which did not return multiple requests for comment, includes praise for the embryonic stem cell infusions, written, the institute says, by parents whose children have received the treatment and seen great improvements to their quality of life. After six stem cell treatments, he began to read. “At this point his only major issue is a speech impediment,” she told NJJN. Three years ago, Amanda Fannon’s son, Evan, then three, was diagnosed with autism. “Before the treatments he had extreme hyperactivity. He was nonverbal. He couldn’t communicate or understand questions. He couldn’t function on day-to-day things like brushing his teeth,” Amanda told NJJN. 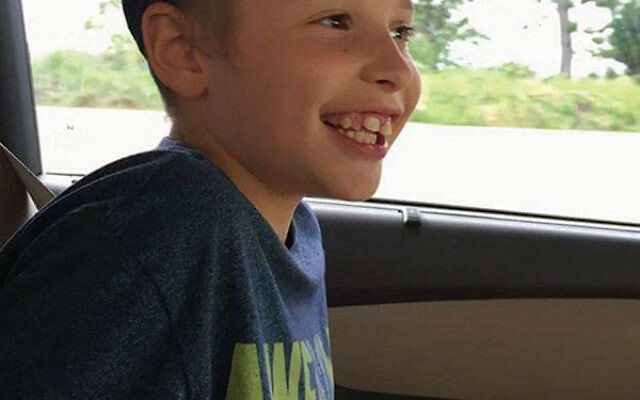 Evan and his mother went to the institute in Panama for the first time in June of 2015, and within two weeks after returning to their Minnesota home in a suburb of Minneapolis, his speech improved. That September, at age five, he was reevaluated and upgraded from “severe” to “moderate” autism. Since 2002 the International Society for Stem Cell Research has been amassing data from 4,100 scientific professionals researching the effectiveness of stem cell therapies. Jack Mosher, the organization’s scientific affairs manager, was dubious that the use of umbilical cord stem cells could treat the symptoms of autism. “Scientifically speaking it is hard to understand how it could work,” he told NJJN. When asked about the variety of success stories reported, Mosher said, “I understand and respect patients and parents of patients who go through difficult experiences with autism, but anecdotal evidence doesn’t really tell us anything. But try telling that to a parent who has seen the benefits firsthand.